Aravon Pc Mary Jane Sneaker $124 Free US shipping AND returns! 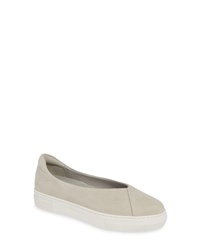 JSLIDES Felicia Slip On Sneaker $134 Free US shipping AND returns! 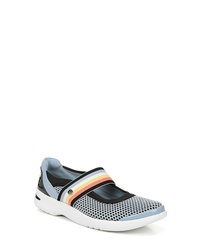 BZEES Athena Sneaker $68 Free US shipping AND returns! 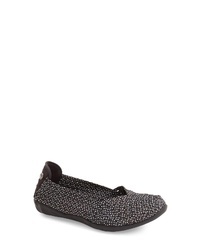 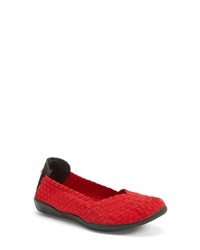 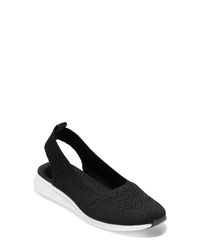 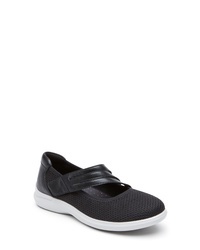 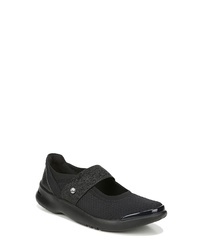 Cole Haan Zerogrand Slingback Flat $130 Free US shipping AND returns!